Lightweight, durable, and fun to play! 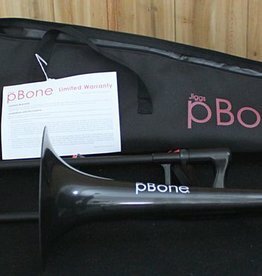 The pBone is a plastic trombone that sounds just like a real trombone. Perfect for everyone, from beginners to professionals! Comes with gig bag, two plastic mouthpieces, and a limited warranty. A fun, durable instrument, the pTrumpet is perfect for beginners to professionals. Sturdy construction and great sound. 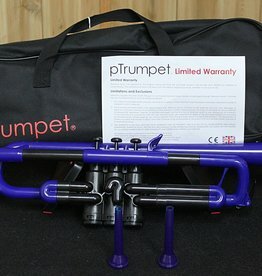 The pTrumpet comes with a gig bag, two mouthpieces and limited warranty.